Georgie Ferrari joined the Trust in August 2017. Georgie has more than 25 years’ experience in the not-for-profit sector, working in the areas of youth, health, housing, disability, education and violence prevention in New Zealand, New South Wales and Victoria, Australia. Georgie has lived and worked in Melbourne for the last 15 years, and served as the Chief Executive Officer for the Youth Affairs Council of Victoria for 14 years. Before moving to Australia, Georgie was the program manager for the YWCA of Wellington and Hutt Valley for five years. A true advocate for local communities and the vital work not for profit organisations do, Georgie is delighted to be working again in the vibrant Wellington region. 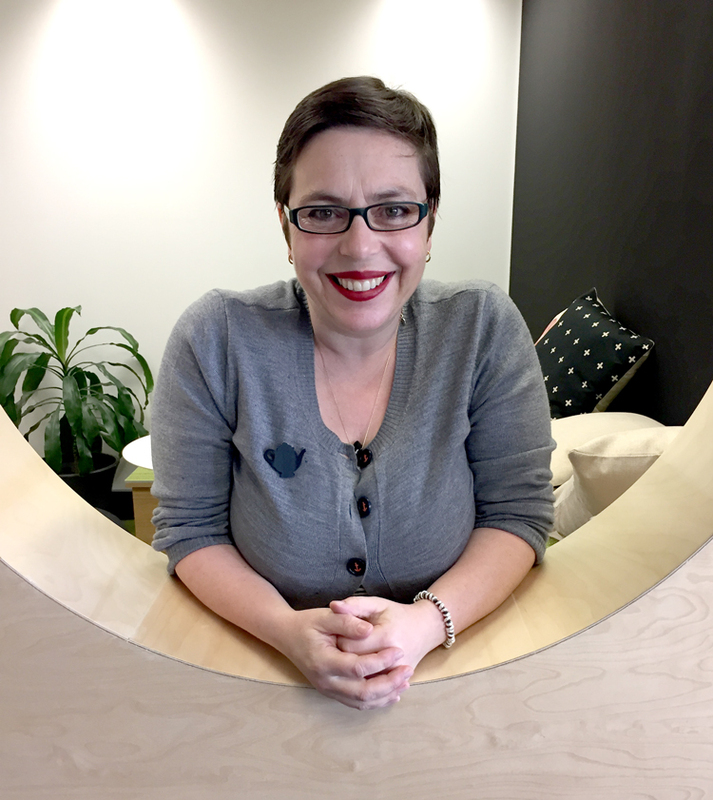 Georgie holds a masters degree in policy and human service management from RMIT. In her spare time Georgie enjoys riding her bike, cooking delicious food, walking in parks and going on adventures with her young son, Claude.